Rostec Corporation participates in Dubai Airshow 2017, which takes place from 12th to 16th November in Dubai, UAE. The Corporation and its holding companies will showcase their newest civil and military developments. 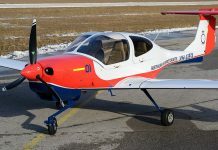 Rostec’s exposition will include military reconnaissance and battle helicopter KA-52, multi-functional frontline fighter MiG-29M, combat-transport helicopter Mi-35M, defending guided missile system C-400 Triumph, air defence missile system Pantsyr – S1 that will be demonstrated using the latest exhibition technologies. The interactive panels provide a detailed description of the air vehicles and their parameters with photos and videos of their real-life prototypes. The jewel of the Russian exposition is a new multi-mission supermaneuverable fighter SU-35S demonstrated at Dubai Airshow for the first time. SU-35S is equipped with a brand-new system of avionics produced by KRET (part of Rostec) and new engines developed by United Engine Corporation (UEC) holding (part of Rostec). These engines allow the aircraft to build up hypersonic speed without afterburner while including fifth generation aerotechnics. “We intend to further expand our presence in the Middle East and we would be happy to offer our services across a number of projects to our partners. 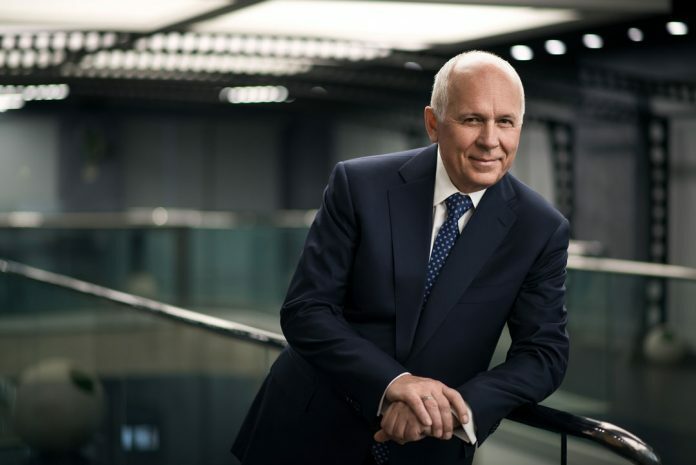 Rostec has a wide range of innovative technologies that are in demand in the region,” said CEO of Rostec Corporation Sergey Chemezov. “Taking into account the rapid development of our aircraft engine building technologies, Rostec is ready to deliver aircraft industry products and technologies along with integrated maintenance service for aircraft engines to its partners in the Middle East,” he added. During the airshow, Rostec will conduct a series of meetings with delegations from different countries of the Middle East, which is identified as one of the key regions for Rostec. In addition, Rostec is ready to offer its partners technological solutions for electric power projects, including repair and modernisation of existing power supplies and building new electro-generated plants. The organisation is also involved in modernisation and construction of turnkey project airports and creation of air traffic control systems, as well as wastewater treatment.